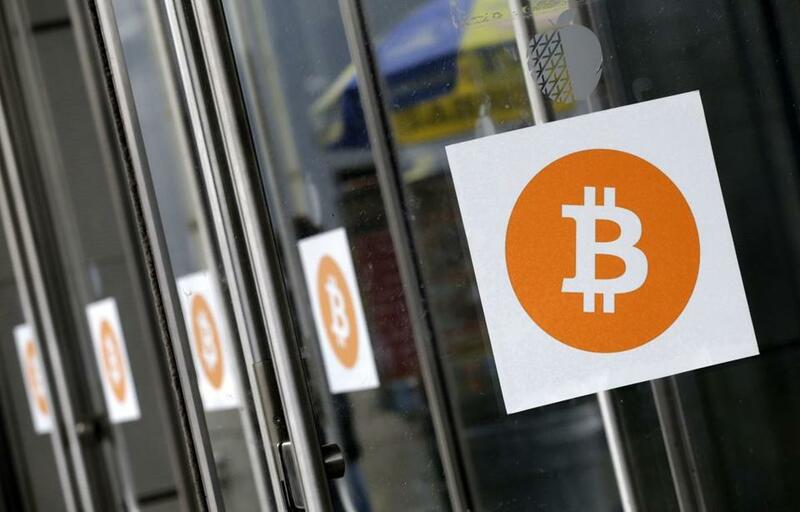 Bitcoin has surged in recent weeks but tumbled significantly today. Hours after surging past $11,000, bitcoin tumbled almost 20 percent from the high, wiping more than $2,000 from its price in five hours. It traded at $9,340 as of 2:52 p.m. in New York. The heaviest selling came amid reports of service outages and delays on some of the largest online exchanges. The cryptocurrency had rallied 20 percent in just four days, topping $10,000 for the first time earlier this week in a runup that drew increased warnings it was in a bubble. Bitcoin ended September at $4,171.25. The cryptocurrency is extremely volatile and susceptible to major dips -- it’s fallen by at least 25 percent on three separate occasions in 2017 already.